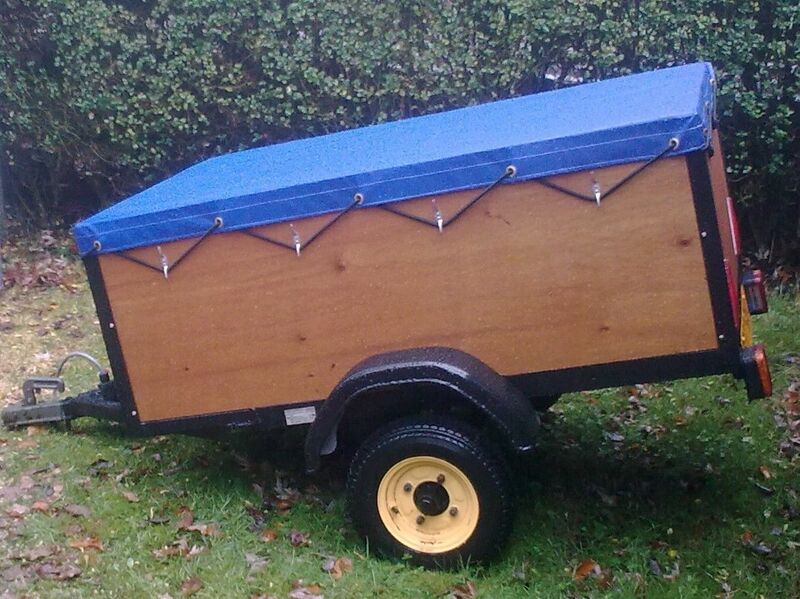 All our trailer covers are custom made to order. 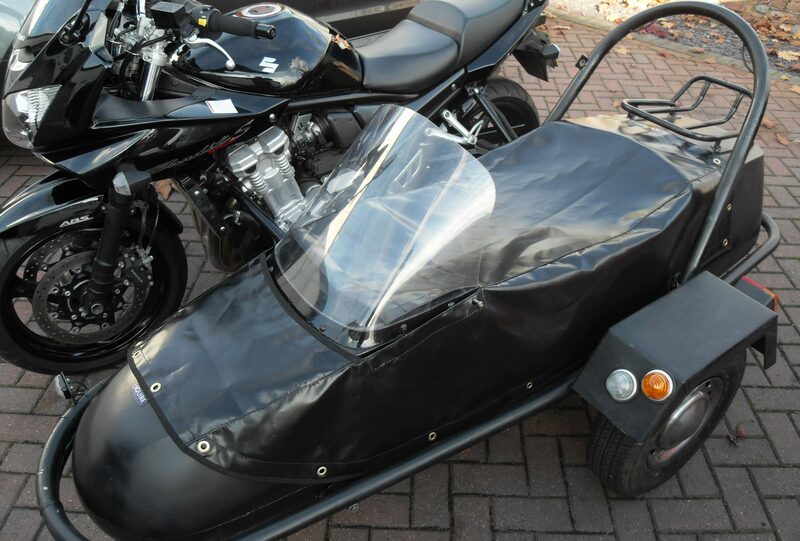 We will make your cover specifically for you, to your measurements to suit your purpose. 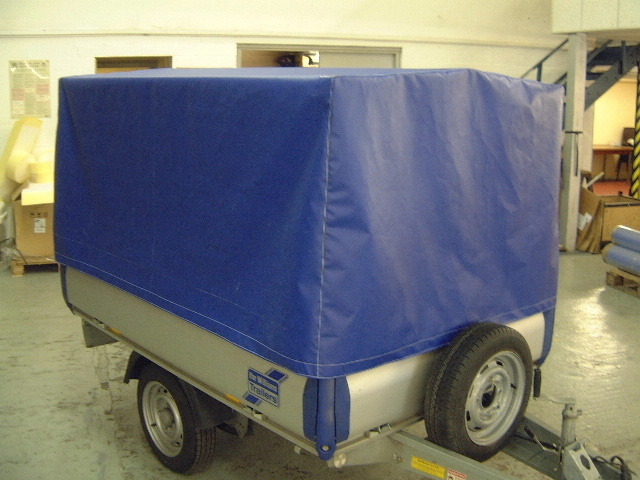 Our trailer covers will provide essential protection from the elements whilst keeping your trailer and its contents safe and secure. We use a durable 580 gsm PVC with brass eyelets and 6mm shock cord. 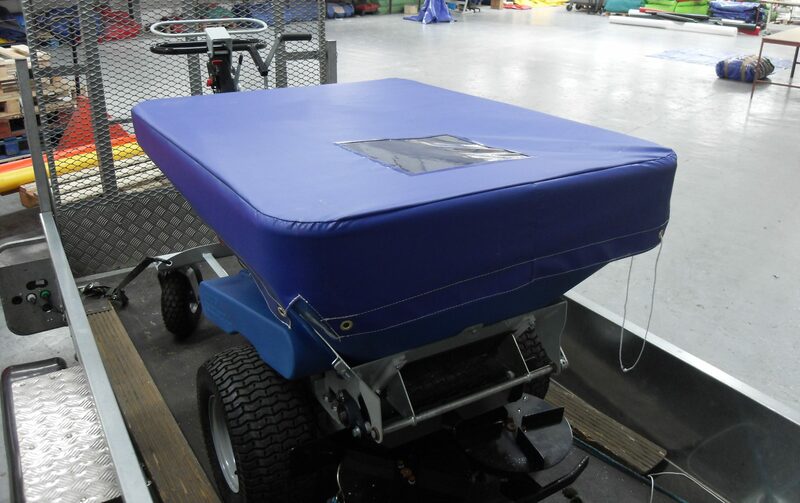 For larger covers we can provide zipped or velcro rear access, making it easier to roll up the rear panel to give access to your trailer. 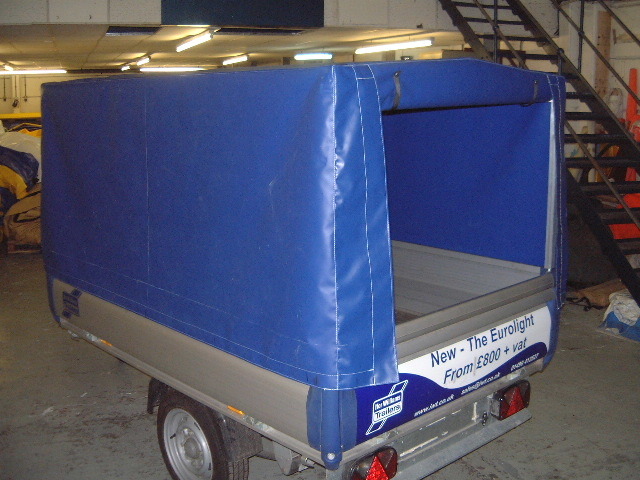 We have a range of different colours available and can also provide digitally printed logos to personalise your trailer cover. Turnaround is approx 4 working days from the date of payment but if you need it in a hurry we will always do our best to meet your deadline. 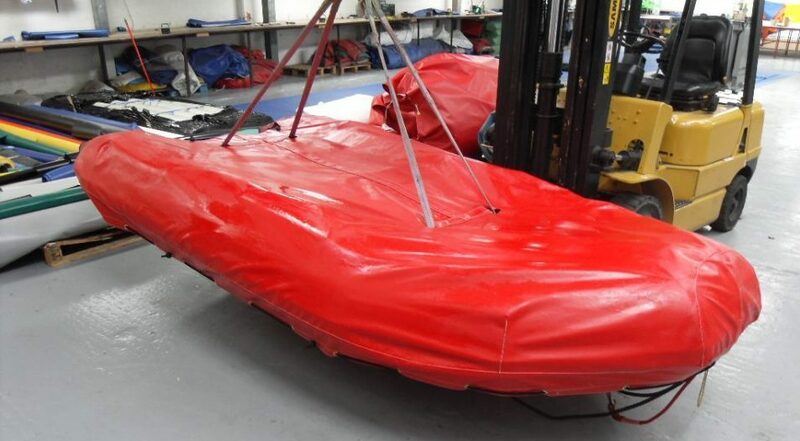 Custom made boat covers are an excellent way of protecting your boat from ultra-violet light, dirt and adverse weather. We use a 580 gsm PVC coated polyester material in a range of colours. This creates a very strong and long-lasting material that is completely waterproof. The PVC material is UV-stabilised. Many of our customers provide their old cover as a template for the new cover. 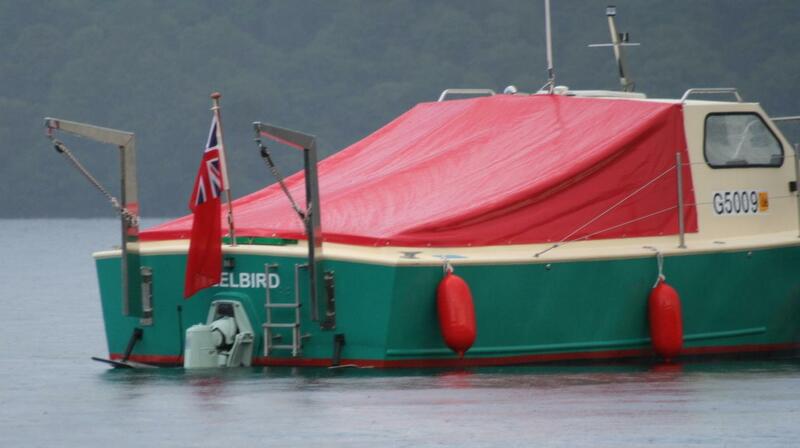 We also encourage customers to bring their boat to us if possible to ensure they receive a well fitting cover. 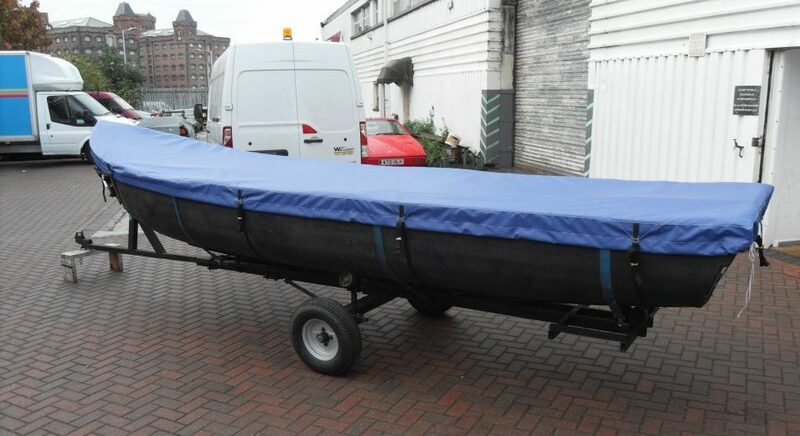 If your boat is local to our premises we can also measure up for you. 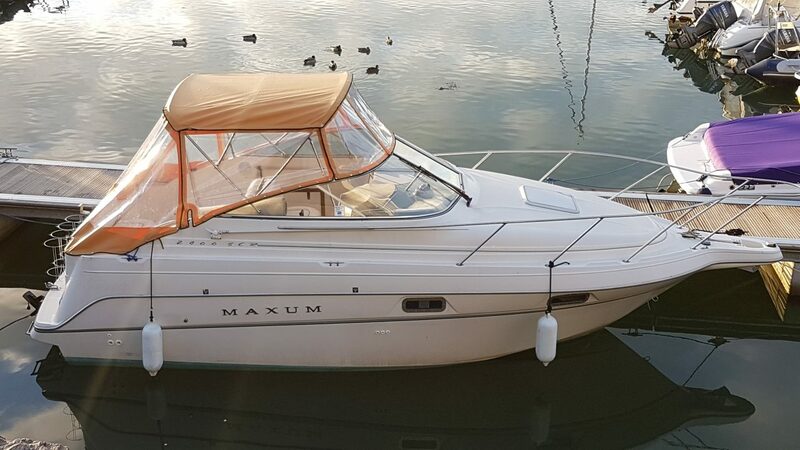 We can make a basic cover from customer’s measurements and our experienced staff will guide you to the specific measurements required for your boat. Our made-to-measure covers are manufactured from 580 gsm PVC coated polyester fabric available in a variety of colours. We can provide a wide choice of fastenings including Velcro, elastic, webbing straps and eyelets. 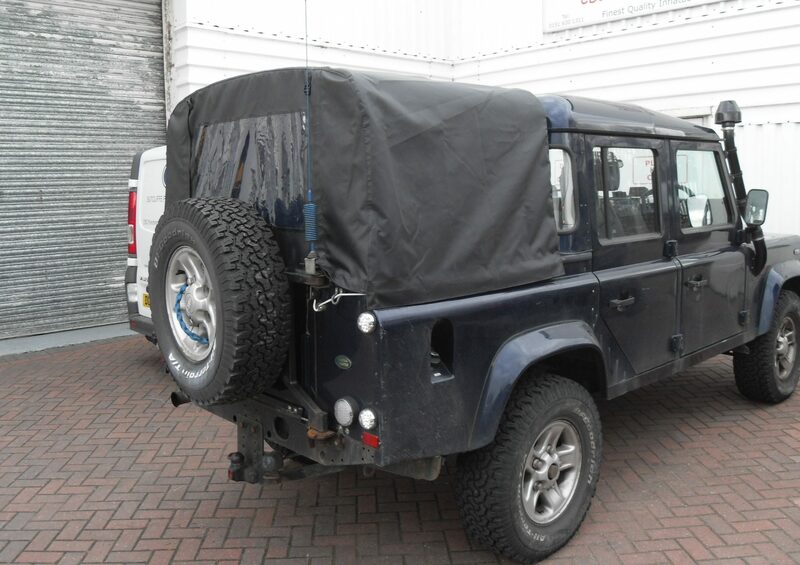 We offer the addition of fully welded clear windows for your cover. 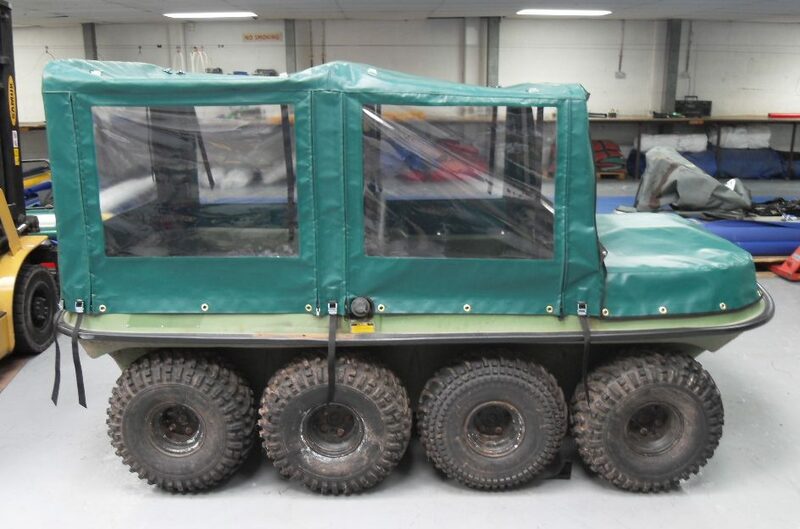 We can manufacture custom made PVC covers to almost any design from drawings or measurements. 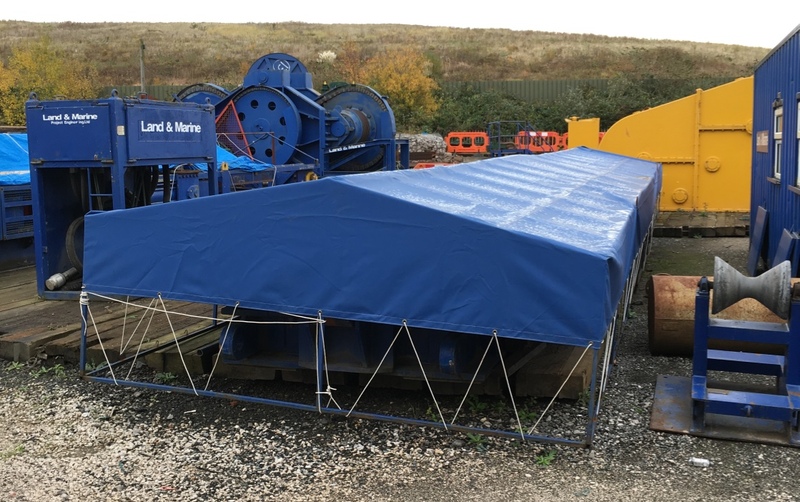 Whether it's a small seed hopper or a large industrial machine, we can cover it to your specifications. If you are local you can bring the machine or vehicle to our factory or we can arrange to visit your site to take the required measurements. Our made to measure garden furniture covers provide essential protection from the elements. 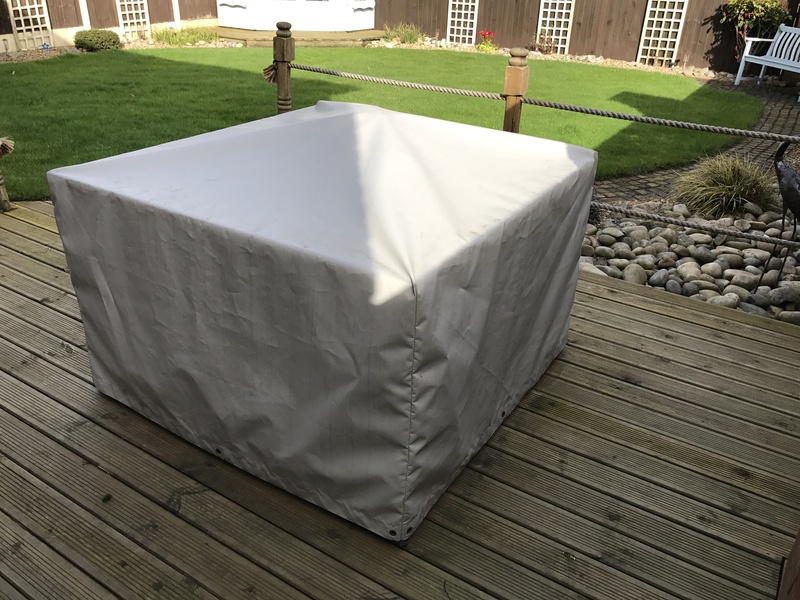 It takes seconds to put a cover on your expensive outdoor furniture or barbecue, keeping them protected from the traditional British Summer weather. We can manufacture covers to fit your chairs, table, bench, patio set, hammock, swing seat, barbeque or anything else you need to cover in your garden. We use a durable 580 gsm PVC with brass eyelets and 6mm shock cord or rope. We have a range of different colours available and can also provide digitally printed covers.